Today, the spirit of Jane Addams (Rockford College alumna) lives on at Rockford College. As Jane Addams’ college in the 21st century, we seek to create a world that is more just, more humane and more democratic. 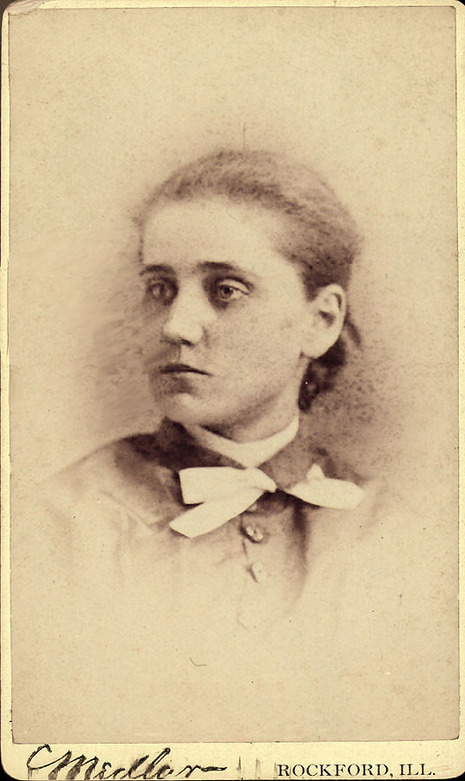 Jane Addams began her lifelong crusade for justice and equality not long after she graduated from Rockford College when, in 1889, she established Hull-House in Chicago. There, she created a myriad of programs – nurseries, college courses, art classes, sports leagues – for people of all beliefs and ethnic backgrounds. 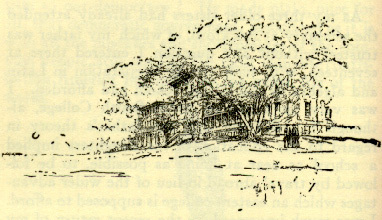 Rockford College was founded in 1847 as Rockford Female Seminary. It was the sister college of Beloit College, which had been founded the year before. The seminary's initial campus was on the east side of the Rock River, south of downtown Rockford. In 1890, the seminary's trustees voted to offer a full college curriculum, which led to the name changing to Rockford College in 1892. Men were first granted admission to the college at the beginning of the 1955-56 school year. At about this time, the school requested that the City of Rockford close parts of a street adjoining the campus. In January, 2008, Dr. Robert Head was named the College's seventeenth president effective July 2008.